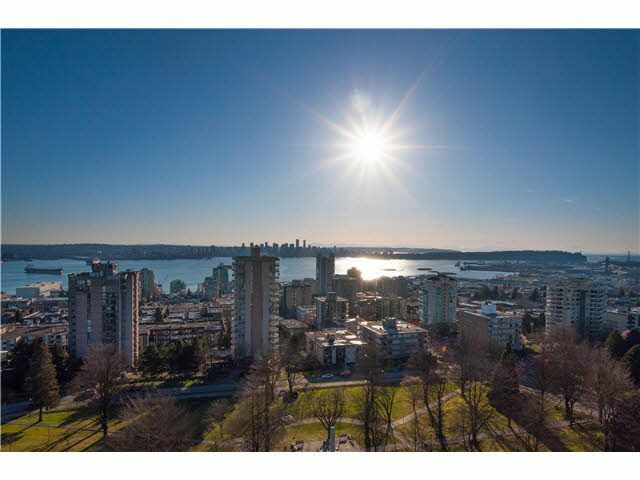 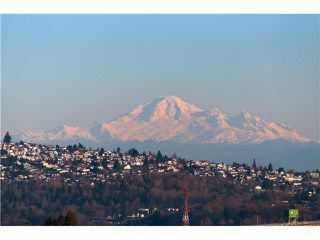 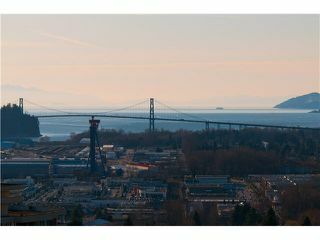 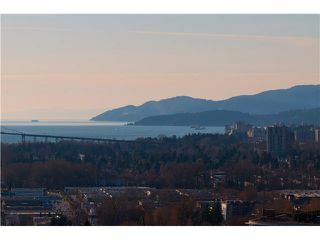 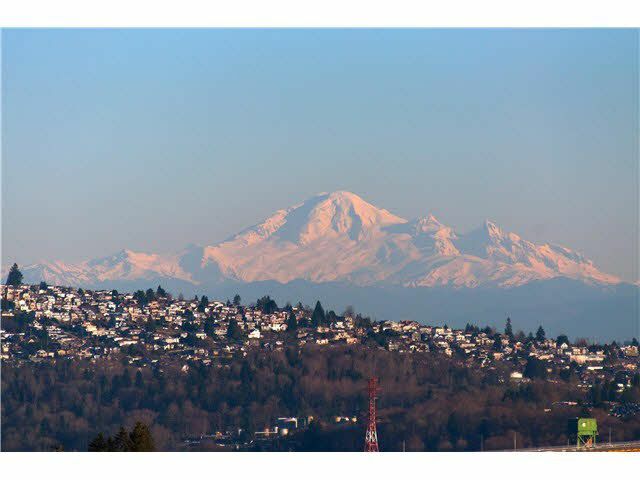 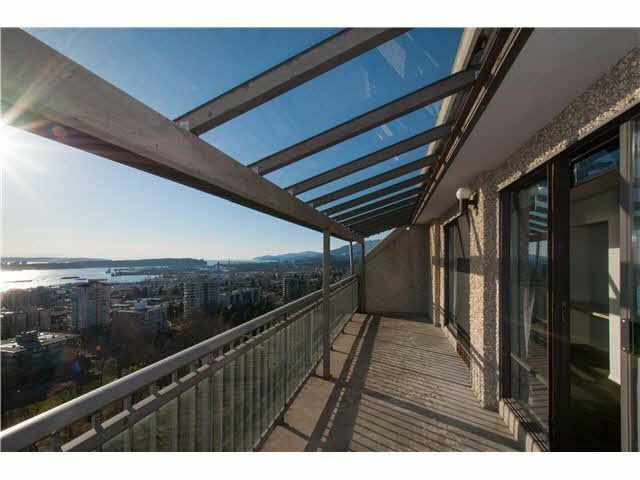 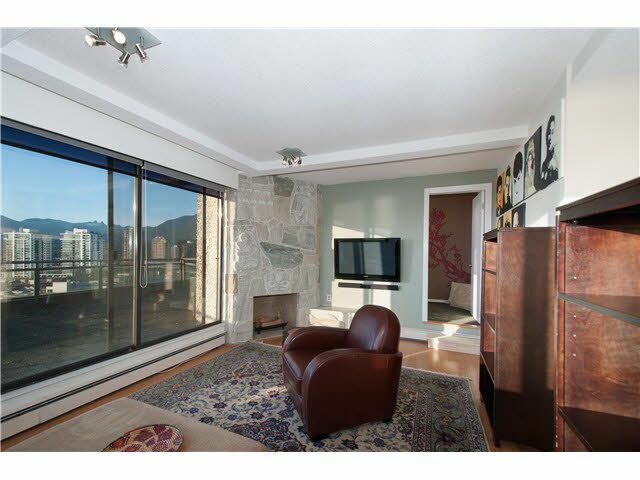 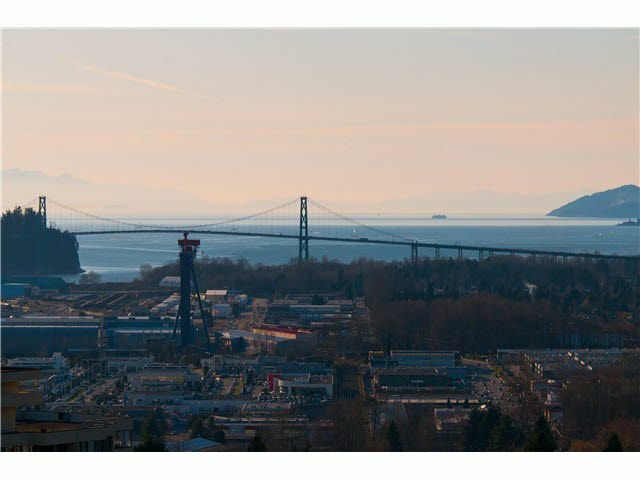 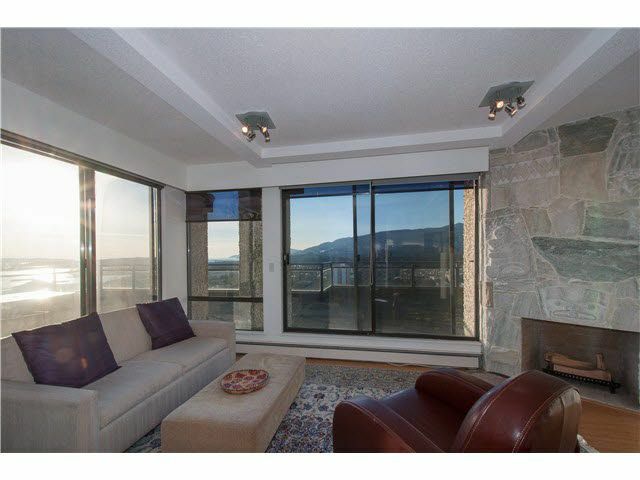 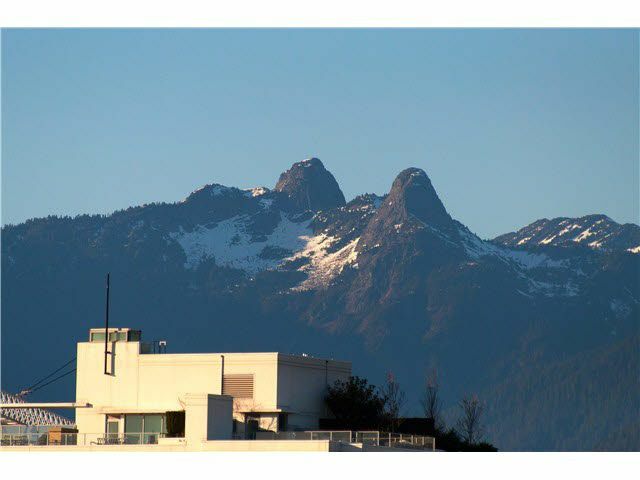 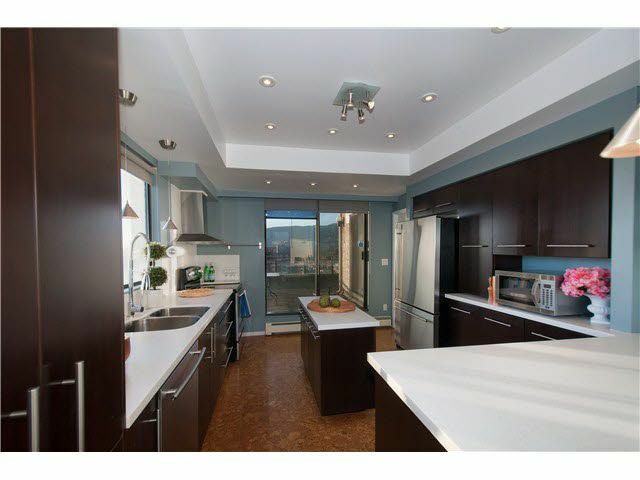 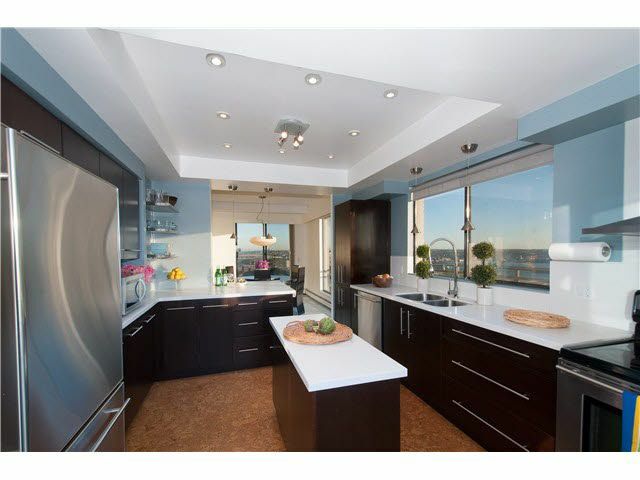 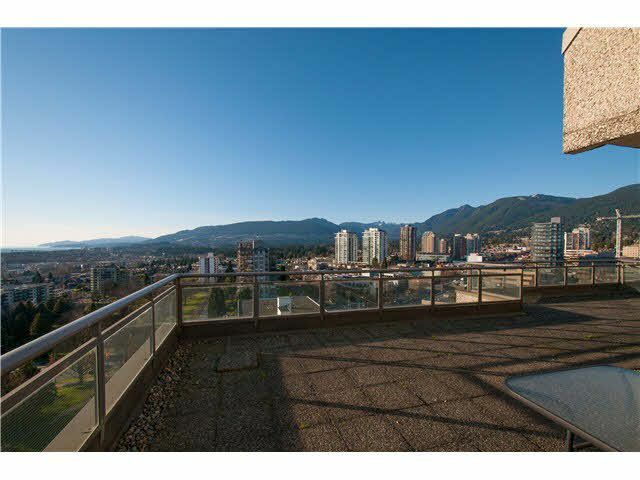 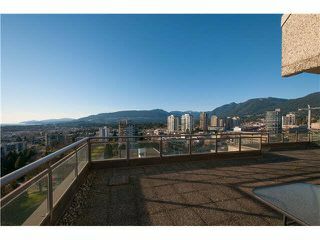 Luxury 2 level penthouse on Victoria Park with 360 degree views of the city, harbor, and mountains, and over 1700 sq ft of outdoor patio space. 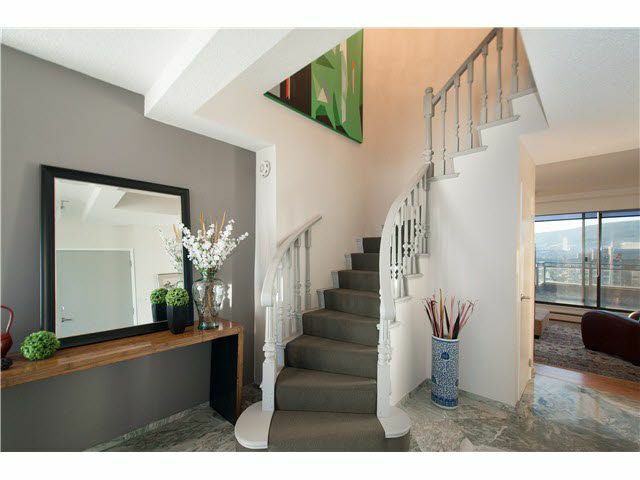 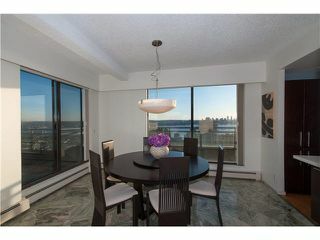 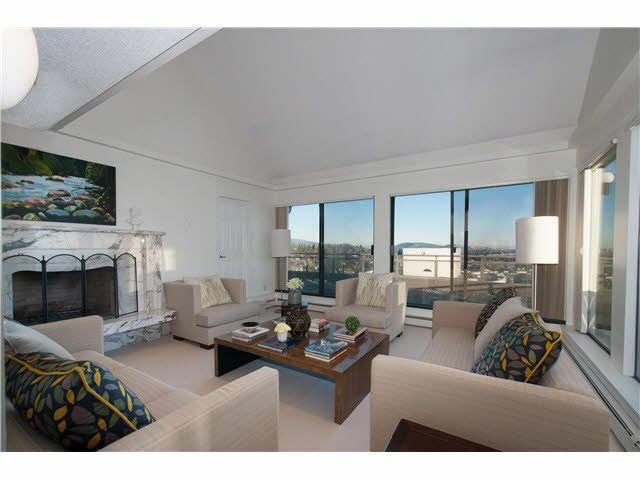 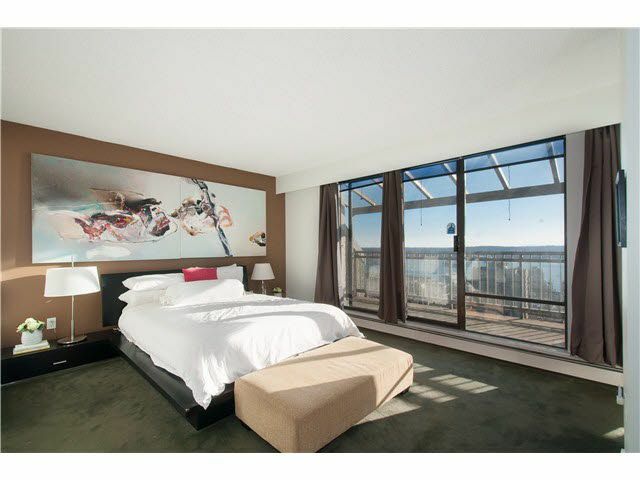 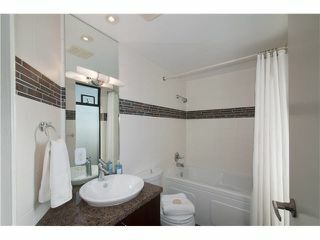 one of the few penthouses on the shore with almost 2400 sq ft of interior living space this is truly a rare offering. Features include 2 large bedrooms, 3 bathrooms, marble flooring in the foyer, 3 fireplaces, a wet bar in the living room, stainless steel appliances, bamboo flooring and quartz countertops in the kitchen. 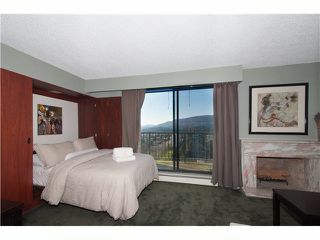 The grand master bedroom, has a large covered patio with view, office area, huge spa-like bathroom, a sauna and a laundry room. 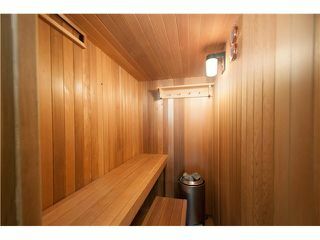 2 parking and one locker included! Book your private showing. 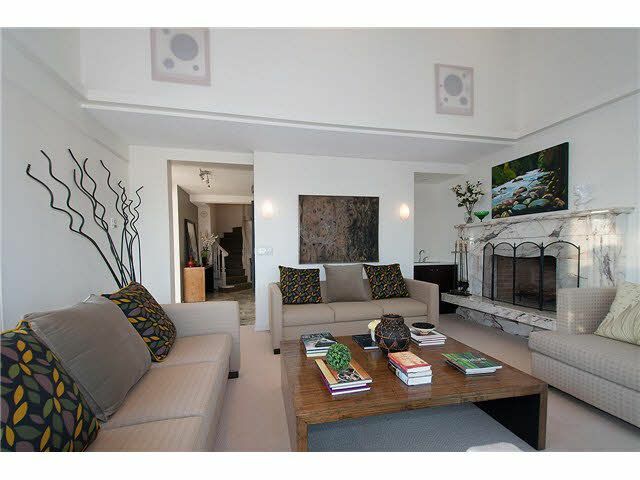 With Cozy Fireplace and a separate Storage Room. Eating Area with Million Dollar Views! 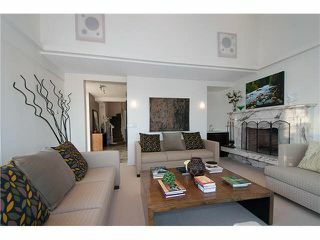 Large Family room with artistic stone faced wood burning fireplace. Your Own Private Sauna Room! 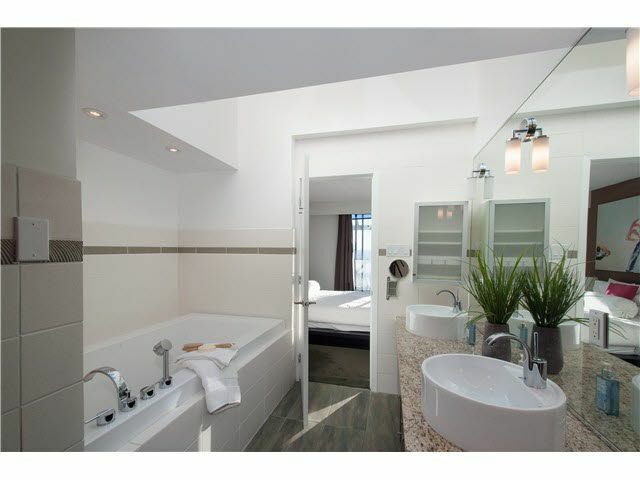 Second Bedrooms Ensuite completely redone with soaker tub.